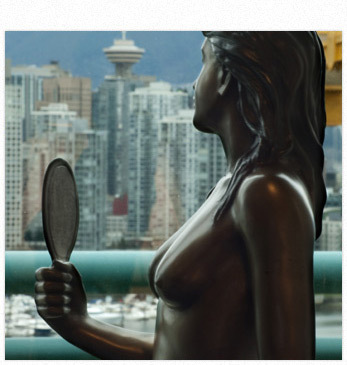 The Vancouver Plastic Surgery Center (VPSC) is the oldest private surgical facility in the city of Vancouver. It was founded in 1989 by Plastic Surgeon, Dr. Richard J. Warren. Dr. Warren's philosophy was to create a facility designed and equipped specifically for the plastic surgery patient. VPSC is accredited by the agency which governs private surgical facilities in British Columbia – the College of Physicians and Surgeons of British Columbia. This agency has become a model for the rest of Canada in the strict but safe regulations it employs to accredit private surgical facilities. VPSC has enjoyed full accreditation status ever since the system was established. Naturally, this has involved constant upgrading of equipment and physical plant in order to maintain and in many cases exceed modern standards. Now in its 23rd year, the Vancouver Plastic Surgery Center has provided a safe and modern surgical setting for over 7000 patients.